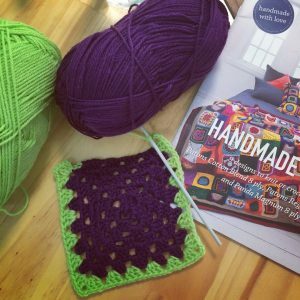 Crochet is making a come back. I mean have you seen some of the things you can make! And better still it is easy and transportable. Come and learn the basics at The Studio. 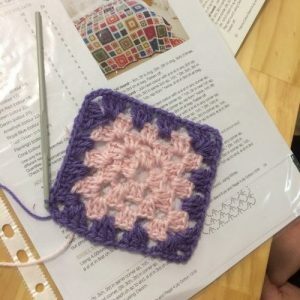 Every month we hold a learn to crochet class, starting with a Granny Square. But we will not hold you back! 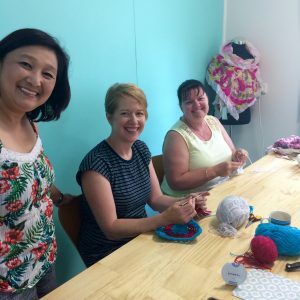 Your first class includes your yarn and your crochet needle. From there you are on your way! Come along and enjoy the company and ambience of my beautiful studio. Bookings are essential so click on the link to hold your space.